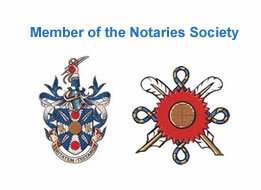 Contact Notary Public.London - Charing Cross, Central London. 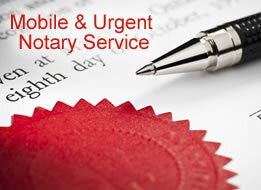 We also operate and offer notarial services at a large number of other locations throughout London by appointment. 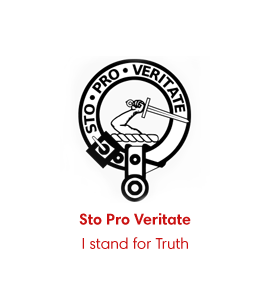 Please see our LOCATIONS page for other locations. 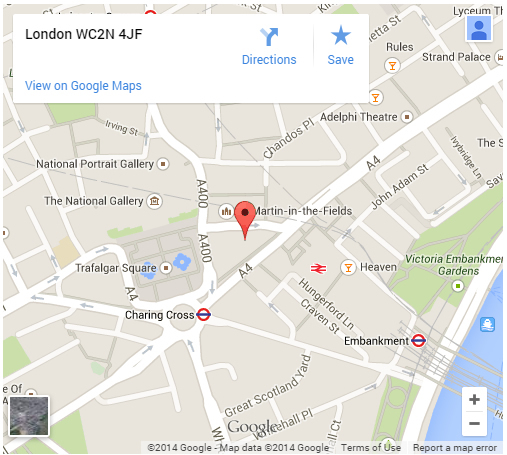 Our central London location means that we are easily accessible for our clients. We are in close proximity to most of the London Consulates, as well as the Foreign and Commonwealth Office enabling us to provide urgent Apostille/Legalisation services in the most efficient and shortest timescales possible. 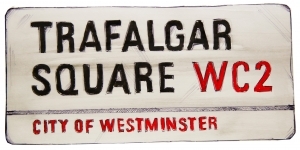 Our immediate neighbour is the South African High Commission with whom we share an island site position, located between Trafalgar Square and the Strand. As well as Embankment and Charing Cross and Leicester Square tube stations, also located close by are Covent Garden, Green Park, London Victoria and Oxford Circus underground stations.